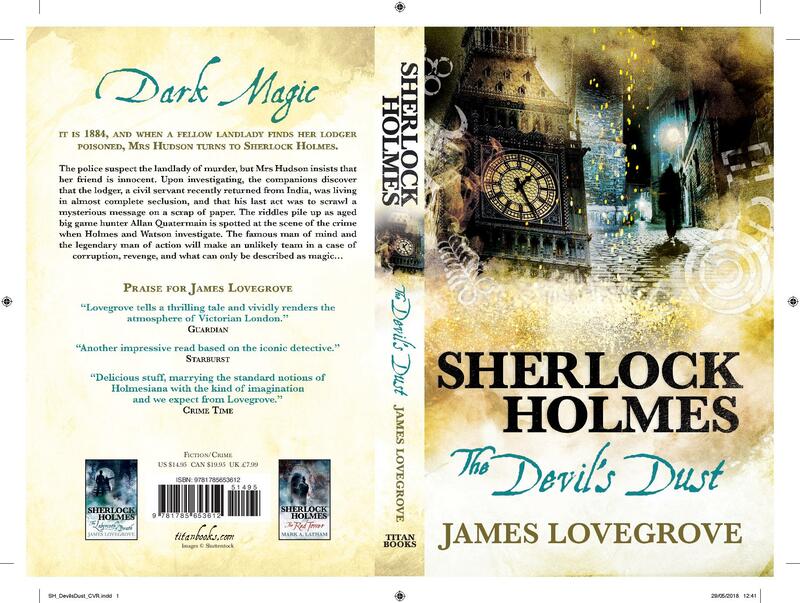 Finalised cover for The Devil’s Dust. Publication date: July 24th. Excitement mounts. That’s a lovely cover, James. The synopsis of this Holmes adventure sound great.